I hope your 2017 got off to a wonderful start. I always feel reflective as one year ends and another begins. Added to that, 2017 is a milestone for me, as it will be 10 years this summer since my first book was published. 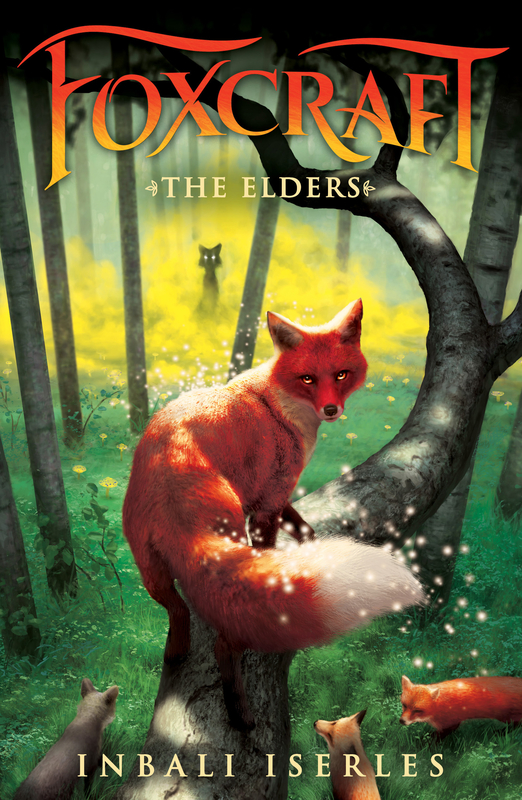 That book was The Tygrine Cat, a feline fantasy set against a backdrop of thousands of years of war between two rival tribes of cats. 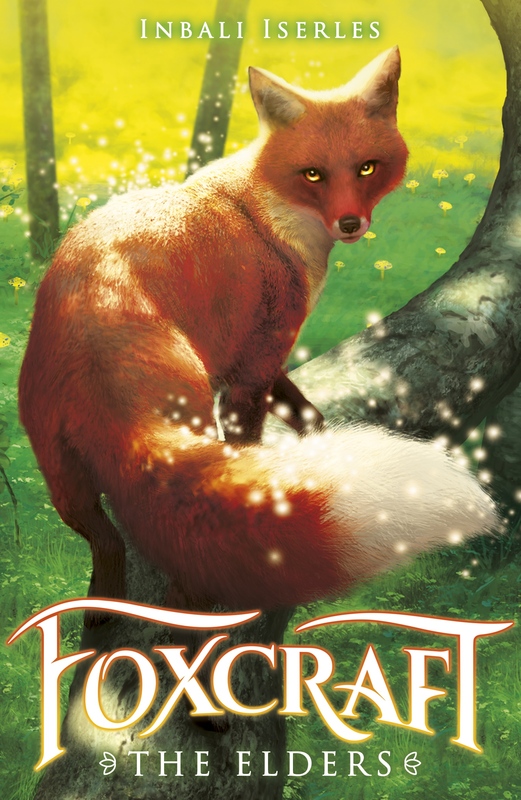 More recently, I’ve had adventures with foxes. 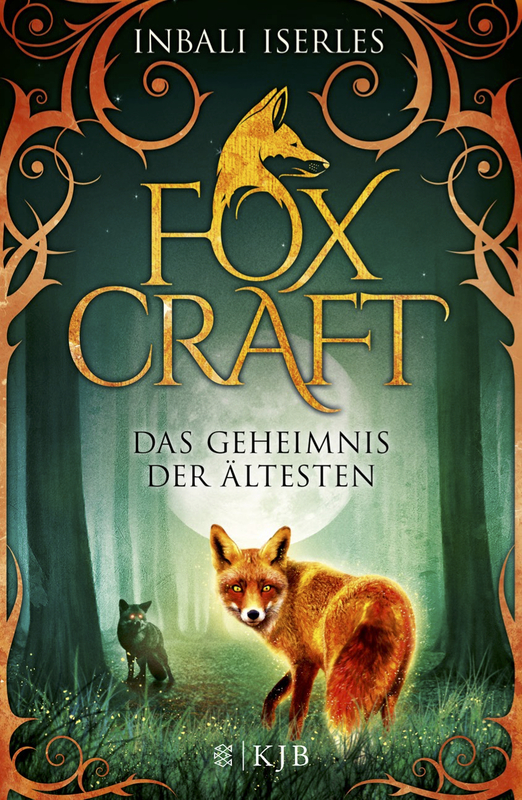 Foxcraft 2: The Elders is out now in English and German and is set for release in other territories over the next year or two. I absolutely love the covers of these books! I have so much that I want to write this year! I am also keen to commit more time to drawing. I’m excited when I think about the ideas bouncing around my head, but I’m a little scared too. Good scared, I think. Writing isn’t always easy, but it’s truly rewarding. Here’s wishing you all a year full of laughter, adventures, good health and love. And tons of creativity too! If you’ve been wondering whether to start a new chapter – be it a story or something else – make this the year!